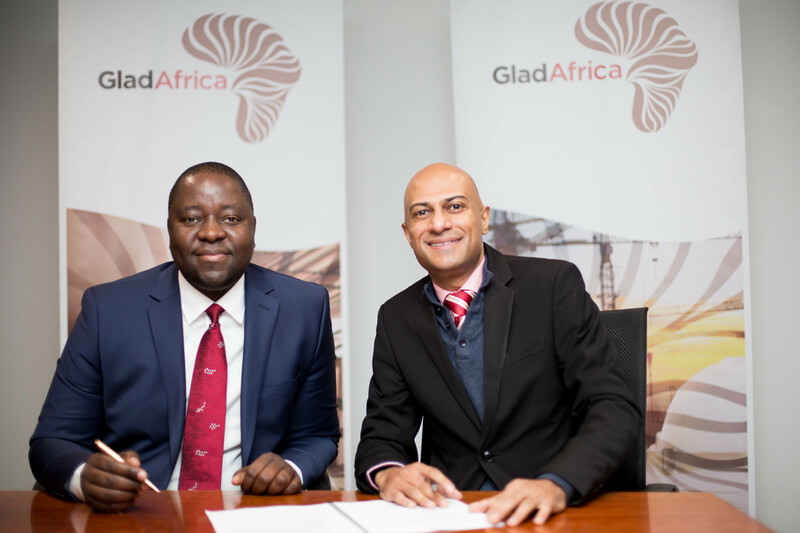 Leading Engineering Consulting and Project Management Company, GladAfrica is delighted to announce their landmark three-year Platinum partnership with the South African Property Owners Association (SAPOA). The partnership with SAPOA will serve to contribute more meaningfully to the property development landscape of the country by, among other initiatives, creating synergies and collaborations with existing members. SAPOA is the representative body and official voice of the commercial and industrial property industry in South Africa and was established in 1966. The member driven organisation aims to represent, protect and advance its members’ commercial and industrial property interests within the property industry in terms of ownership, management and development. GladAfrica brings to the industry a wealth of knowledge through their highly proficient professionals who are passionate about creating and delivering viable and sustainable built environments. Combining knowledge; skills and expertise with their partners, GladAfrica engineers business solutions for the public and private sector at corporate and technical levels. Due to the company’s holistic understanding of the infrastructure development framework, the company is well placed and thoroughly equipped to provide clients with strategic solutions. According to Kulani Lebese, Group Chief Executive Officer for GladAfrica, “In the property sector, consulting services play an important role in fuelling growth, adding jobs and building communities”. The partnership is part of GladAfrica’s on-going commitment to providing the property sector with skills and expertise around the country. Neil Gopal, CEO of SAPOA, said his organisation looks forward to working with GladAfrica. “There’s a strong alignment between us and our commitment to promoting high-impact property solutions throughout South Africa,” he said. GladAfrica will continue to actively support SAPOA’s strategic events which are held throughout the year.